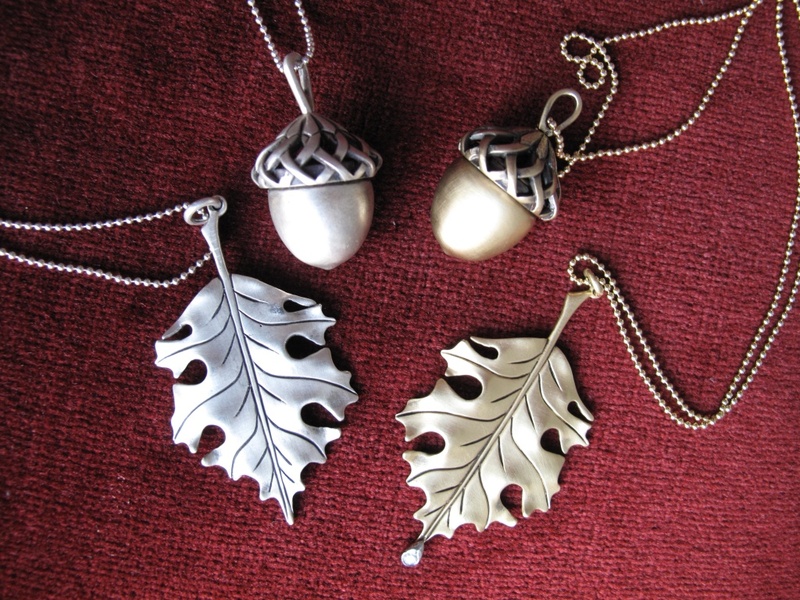 In honor of the first weekend of fall, September’s Jewels of the Month are my oak leaf and acorn necklaces. The gold leaf has a diamond dewdrop set in platinum. From left: Silver oak leaf, silver acorn, gold acorn, gold oak leaf. The backs of the leaves are as detailed as the fronts, and the gold acorn opens up to reveal a squirrel inside. The silver acorn doesn't open up. The oak leaf and acorn necklaces are on 26″ or 28″ chains, so they look great layered with my gold and silver squirrel necklaces, which come on 16″ or 18″ chains. All you folks who say autumn is your favorite season need at least one of these necklaces! You can buy them from my website. If you need help ordering or have questions, holla at me at wbjewelry at hotmail dot com. OMG! 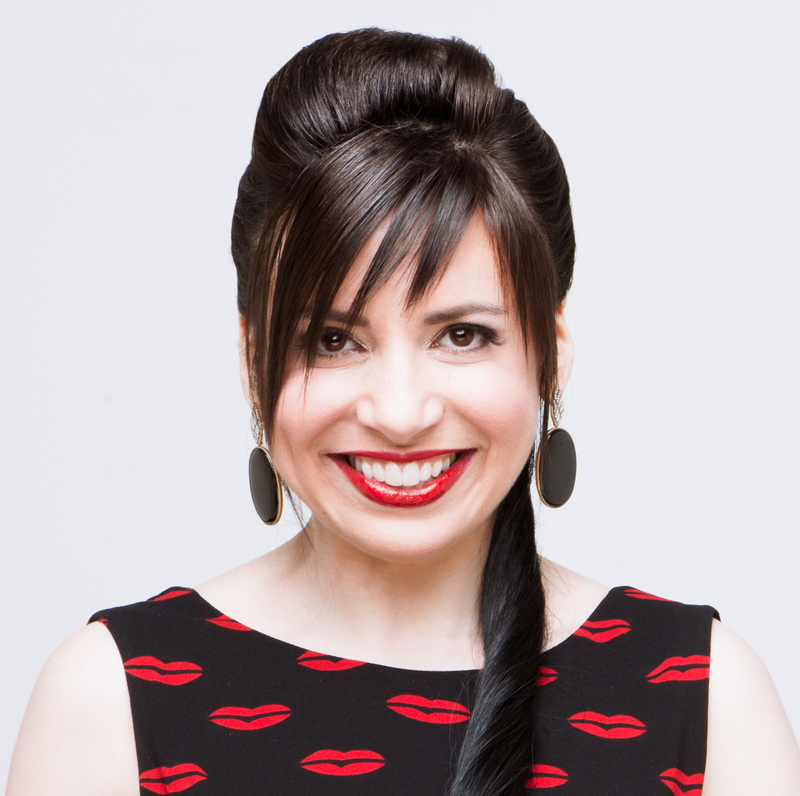 My Emoji Earrings Are on Style.com! I like how pretty and detailed the backs of those are! Nothing like seeing a beautiful pendant with an ugly back – so disaponting. The acorn necklaces are just so uber cute! Precious little treasures around your neck. A lovely day. beautiful company. Life is smiling. you make me so sad that I am poor. Oh my god – I can’t over the squirrel in the acorn. Adorable! I love the acorn necklaces, so pretty. What a rich, elegant way to do honor to the season! I love the energy of leaves in jewelry, but metal-dipped real leaves always make me feel a little stifled, like that poor girl in Goldfinger. These pendants are nice alternative. I adore the gold acorn, A LOT. Such a beautiful and fun piece. I love these leaves, they make the perfect Fall pendant. And, the squirrel in the acorn should win a jewelry design award. 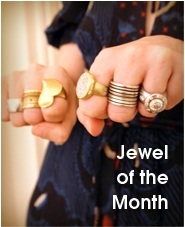 Have you submitted it to JCK? Gorgeous pieces, perfect for fall! OH! Such beautiful autumn jewels! I love it! So fitting. the details on these necklaces have always astounded me. beautiful work, wendyb! Gorgeous, but then not surprised coming from you! I’m still saving my toads for the OMG rings, so slow down on the temptation please, or I might have to do something drastic that will most likely end with me in big trouble. Oh man, I can’t wait for the day when i can click ‘order now’. j’adore! 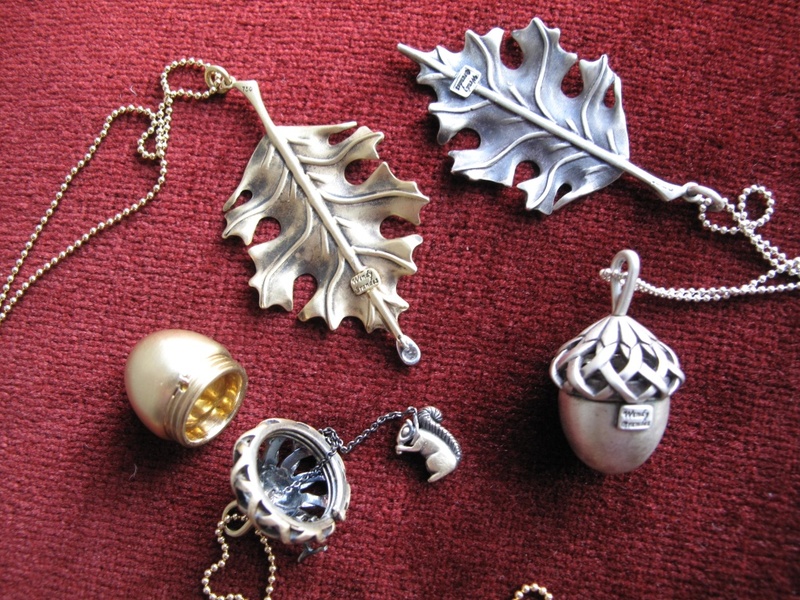 Beautiful – I’m feeling quite autumnal so an oak leaf is the perfect pendant. Doesn’t get more autumnal than oak leaves and acorns! 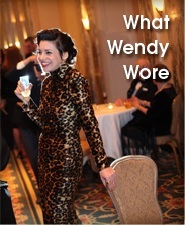 Wendy, these necklaces are truly to-die-for. I seriously want them all. They are the perfect fall accessory. I dream of the day when I can add them to my jewelry box. Simply fabulous. The squirrel in the acorn is just beautiful. Adds a whole other dimension to the pendant. Reminiscent of some of the classier charms like Nuvo.